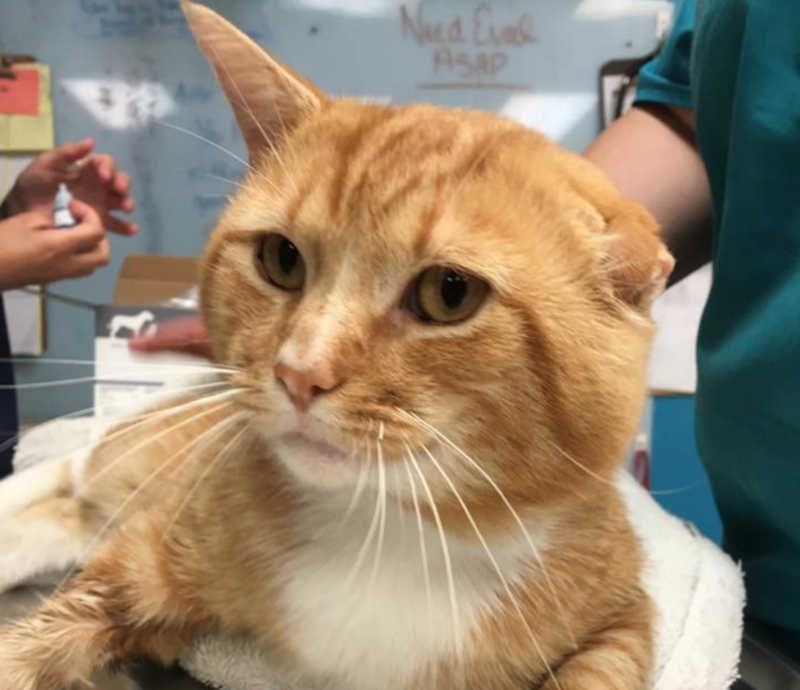 Van Gogh the ginger cat is missing one ear, but he’s still handsome. And Dave lost his nose to a tumor, but is healthy and affectionate. Both of them are hoping someone will love them just the way they are. 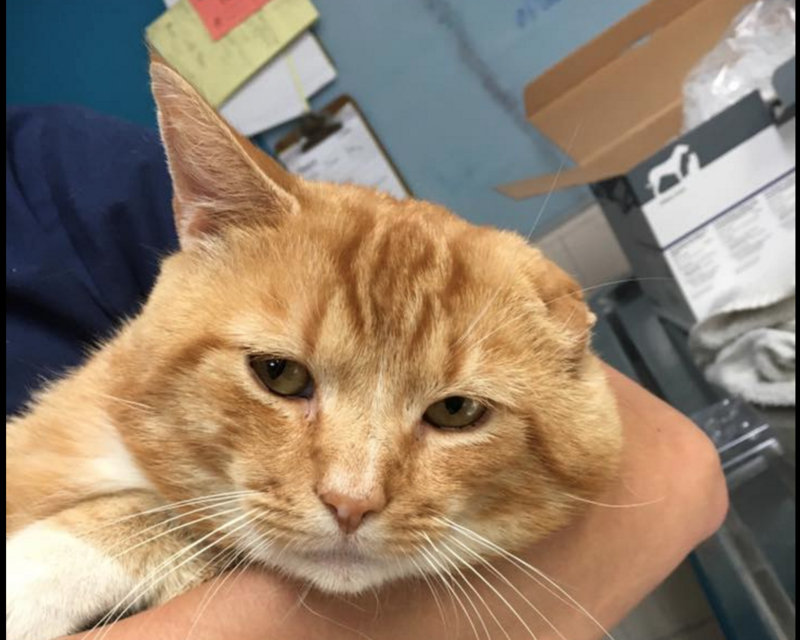 Van Gogh is being looked after by the Cumberland County SPCA in New Jersey. And he’s getting likes on Facebook. “Adorable,” commented one fan. “Might come in handy on a starry, starry night,” said another. 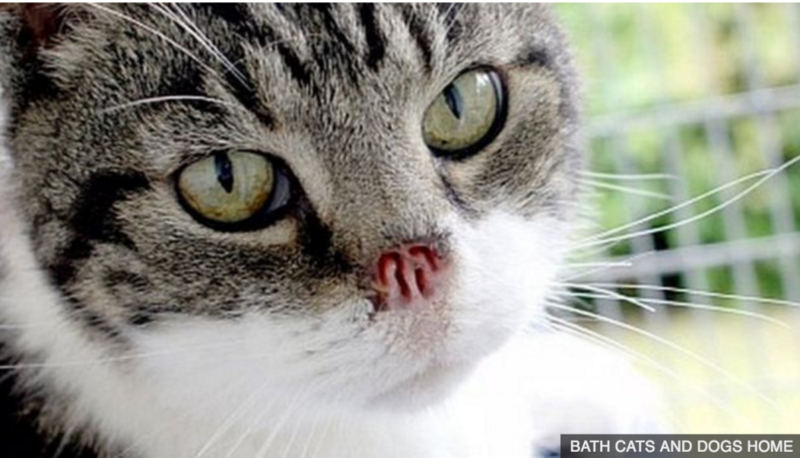 Dave is a senior cat struggling to find a new home because of “his unusual feature”, according to the BBC. The 14-year-old cat came to the Bath Cats and Dogs Home in Somerset a month ago after his elderly owner moved to a retirement home. I think this is my sisters in-laws cat. She had a cat named Van Gogh and he would be about 14. Her neighbor lady moved and Van Gogh disappeared. My sister inlaw was always susupisous that the neighbor took him, but also thought maybe it was coyotes (because she lives on the egde of town).